Every Family Deserves a Home! Hawthorn Hill's mission is to establish and operate housing programs for homeless families with children that help them obtain permanent housing and to provide services to help families achieve economic self-sufficiency. 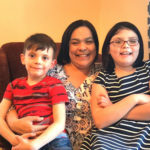 After moving her children from Texas, Juanita successfully completing a chemical dependency treatment program, joined the Home Connection program and enrolled in the social worker program at DMACC. Having graduated from DMACC in 2015, Juanita attended Grandview University and received her Bachelor's degree in Social Work in May and in the spring of 2018, she will begin studying for her Master's degree in Social Work. Tayo and his 5 children have been in The Home Connection program since January 2014. 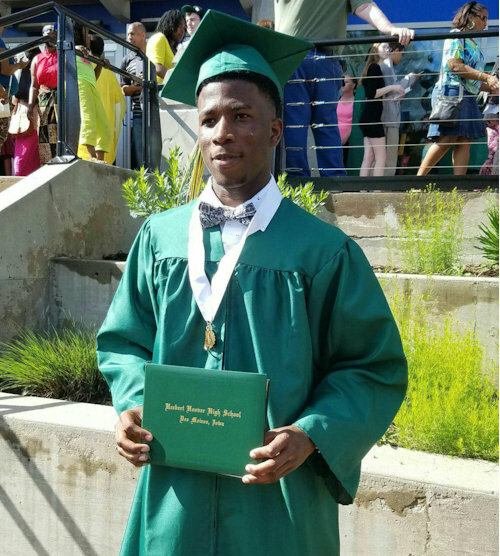 This spring Tayo's oldest son Fiyin graduated from high school and started full time at Iowa State University Fall semester of 2016. We are so proud of all of that Fiyin has accomplished in his short time in America and in The Home Connection program. 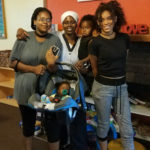 Tracy, 53 years old, came to Hawthorn Hill's New Directions Shelter with her 21-year-old Jazlyn and Jazlyn's two young sons Jamir and Jaiden from Waterloo. Tracy and Jazlyn were accepted into the West Des Moines Rapid Rehousing program. 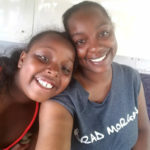 Tracy, Jazlyn and her grandkids moved into their new home on the south side of Des Moines in August 2017 and they are on the way to a better life. When Amie and her newborn daughter arrived at New Directions Shelter in October 2014, her life changed forever. 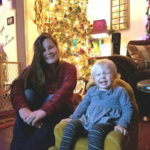 She now lives in an apartment, has a shift supervisor job, does volunteer work, and believes she is now a better mother. She hopes to start school part time at Des Moines Area Community College and work towards an Associate Degree in Human Services.